Raymond mill is a high-efficiency mill replacing ball mill to process mineral powders, featured by strong systematicness, high screening rate, steady transmission, good abrasion resistance, convenient maintenance, etc. 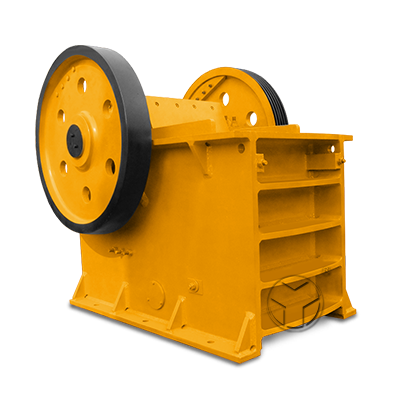 Thus Raymond mill has been extensively used to grind minerals in fields of mining, building material, metallurgy and chemistry and so on. 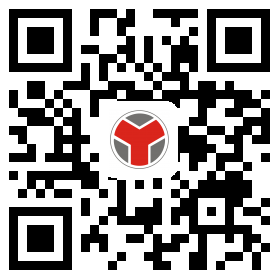 Compared to jet mill, it has low systemic energy consumption, low investment, high benefit and fast payback. 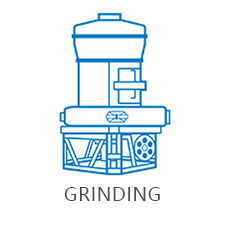 The mill creates a system itself with less production processes, and materials under 25mm can be directly processed by the mill; it’s pollution-free and completely reaches national standards on dust removing; its grinding device has good sealing performance. 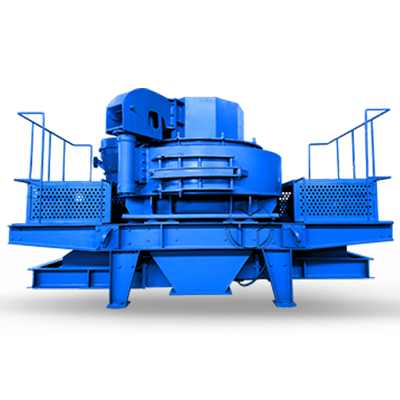 Ultrafine mill also known as ultra-fine grinding mill or ultrafine pulverizer is designed and developed based on Raymond mill through long-term practical experience by Zhengzhou General Mining Machinery Co., Ltd. The ultrafine mill adopts advanced fineness grading technology and also conforms to hydromechanics principle, which is comparable to jet mill and overcomes jet mill’s high-cost problem as well as ultrafine powder grading problem. The ultrafine mill with high capacity and low energy consumption not only achieves national standard but also has surged to global advanced levels receiving good comments from various industries. 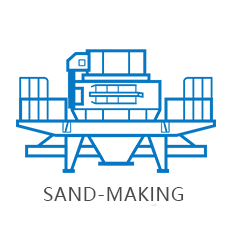 And it has been widely used to grind and process materials in mining, building material, metallurgy and chemistry industries, such as calcium carbonate grinding, plaster processing, power plant desulphurization, non-metallic powder making and coal powder making, etc. 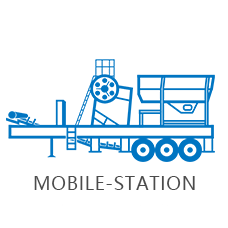 The ultrafine mill is usually applicable fro materials with Mohs hardness under 6 including kaolin, limestone, calcite, marble, barite, heavy calcium, gypsum, iron oxide, iron oxide green, aluminum hydroxide, pigments, clay, coal, activated carbon, feldspar, talc, dolomite, carbon black, clay, etc. 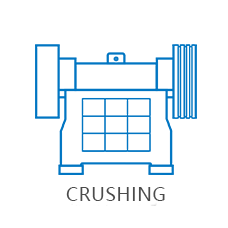 Materials are delivered to hopper by elevator after being crushed; then they are transmitted uniformly to the host grinding chamber by vibrating feeder; and then they are scooped up to the gasp between grinding rollers and grinding ring by blade to be ground; at the same time the blower is blowing air into the grinding chamber and blows powders up to the analyzer for winnowing, the unqualified powders fall back to the grinding chamber for further grinding while the qualified powders enters into the cyclone separator along the air currents to be collected as the final products. The materials usually contains some water and they would release some moisture when ground and due to not absolute tight sealing of the whole duct system, outside air would be inhaled in making the system air volume increasing, and in order to ensure the mill works in condition of negative pressure, excessive airflow will go into bag-type dust remover to be discharged after being purified. In the grinding chamber of ultrafine mill, grinding roller assembly is suspended in the hanger through transverse carrying bearing while the hanger, the main bearing and the blade carrier are connected fixedly; pressure spring is on the outer end of the boom in bearing room, making the roller tightly against the ring with transverse bearing as a fulcrum; when the motor drives the main bearing to rotate through transmission devices, the blade and the grinding roller rotate simultaneously and the rollers also spin as they are rotating; the analyzer impellers are also driven to rotate by motor through transmission device and the impeller’s rotating speed controls the fineness of the outlet powders. 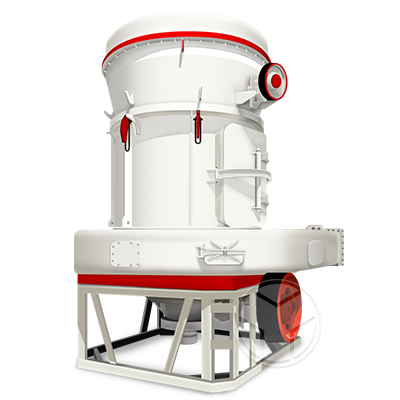 The ultrafine mill is usually applicable fro materials with Mohs hardness under 6 including kaolin, limestone, calcite, marble,? barite, heavy calcium, gypsum, iron oxide, iron oxide green, aluminum hydroxide,?pigments, clay, coal, activated? carbon, feldspar, talc, dolomite, carbon black, clay, etc.